Explore the museum without the crowds. With our private tours in the evenings, groups can experience the museum after hours and take advantage of special programs that are only offered at night. 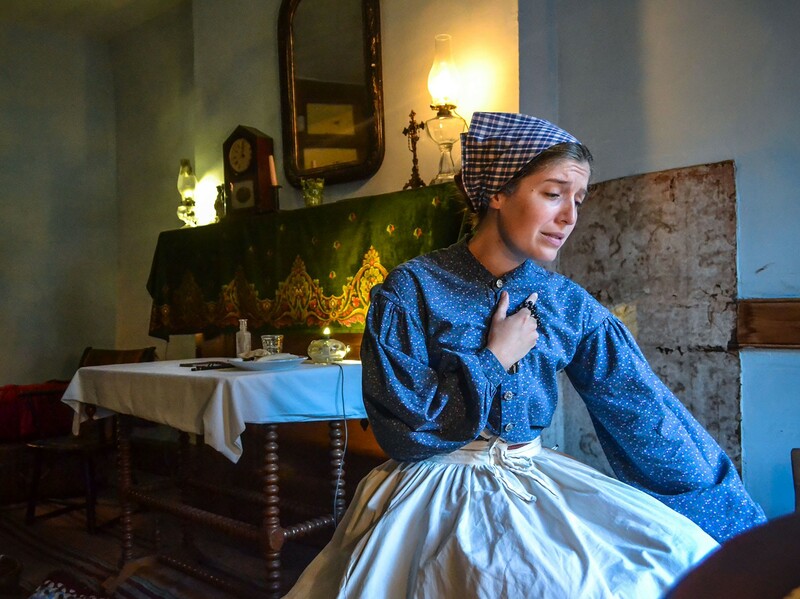 Find inspiration in the resilience of two families as they confront economic struggles — the Gumpertzes in the 1870s, and the Baldizzis in the Great Depression. 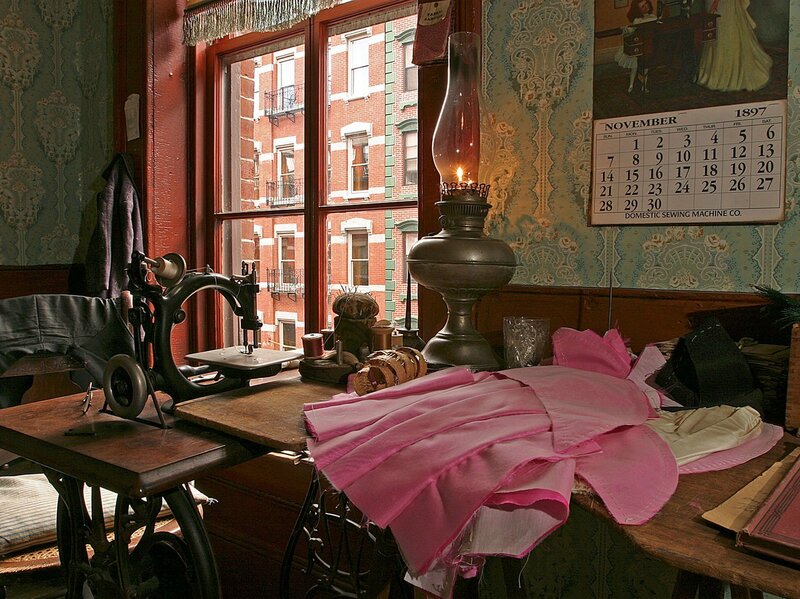 Meet two families who made their living in the turn-of-the-century garment trade, discovering how they wove together work, family, culture, and religion. 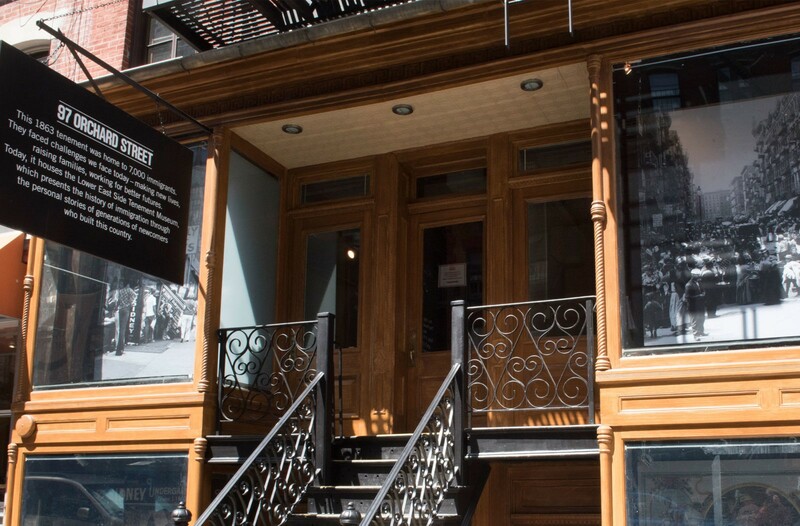 Explore discrimination, cultural pride, and identity through the story of the Moore family and visit their recreated 1869 home inside 97 Orchard Street. 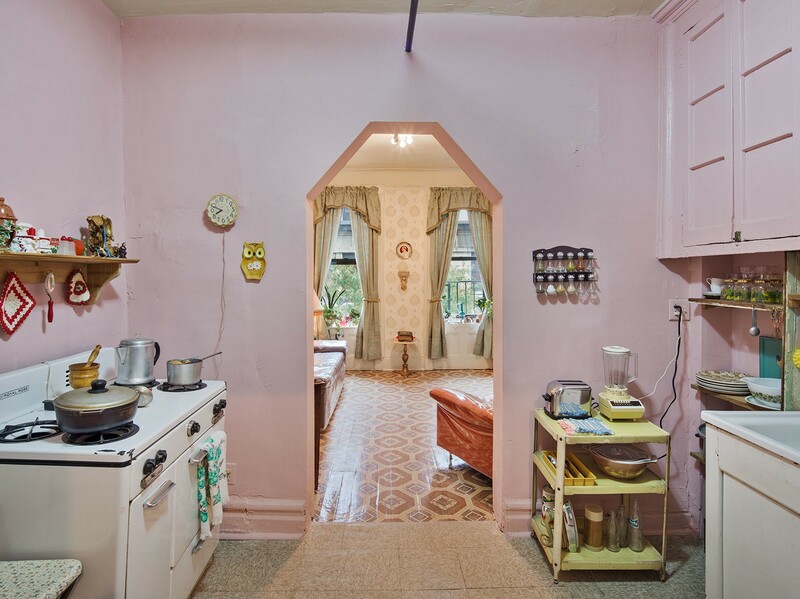 Explore the layers of history found at 97 Orchard Street’s and discover how the landlords and tenants left their mark on the building. 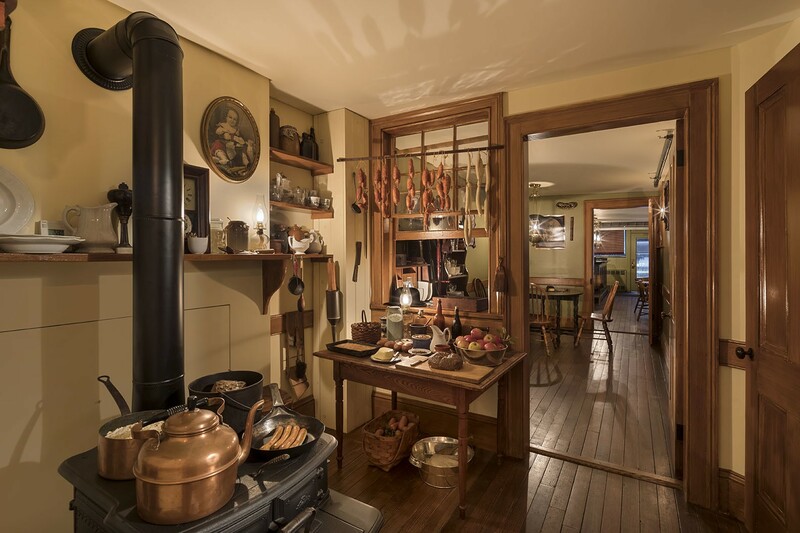 Visit a recreated 1870s lager beer saloon and the apartment of it’s proprietors as well as an interactive multi-media exhibit exploring past 97 Orchard shops. Inquire today about hosting a private evening apartment tour! 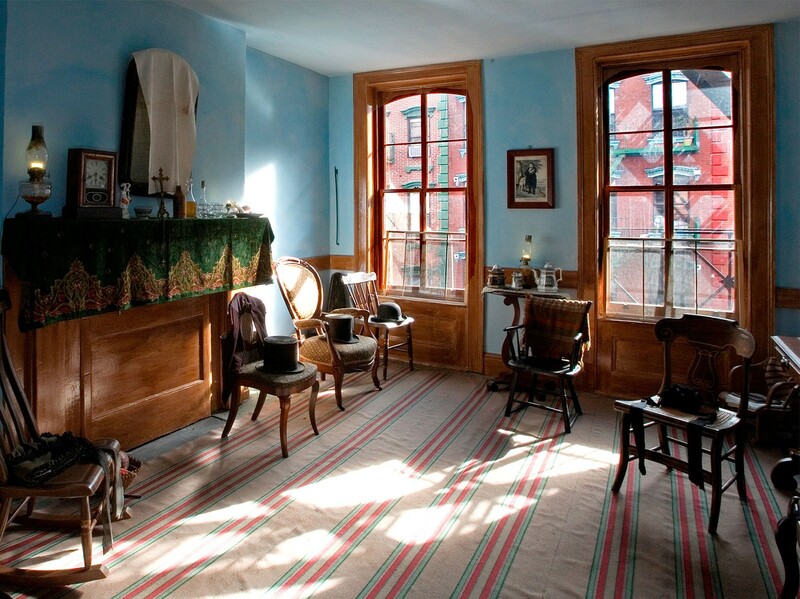 Experience daily life at 97 Orchard Street by interacting with actors portraying members of the Moore(1868), Levine (1898), and Baldizzi (1935) families. 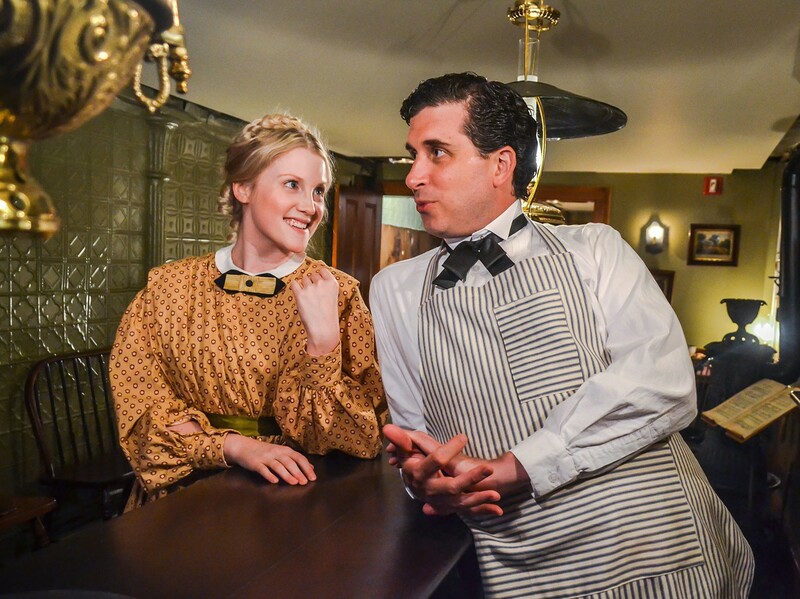 Meet John and Caroline Schneider, the married proprietors of 97 Orchard Street’s first, and longest-lived business. 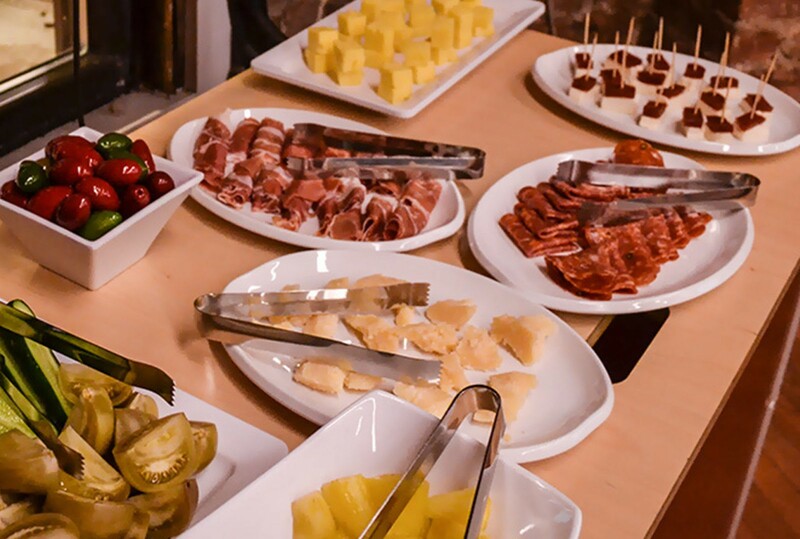 Taste a variety of foods from our neighborhood while sharing discussion about food’s role in immigration history, the neighborhood, and wider American culture. Inquire today about hosting a private evening experience! 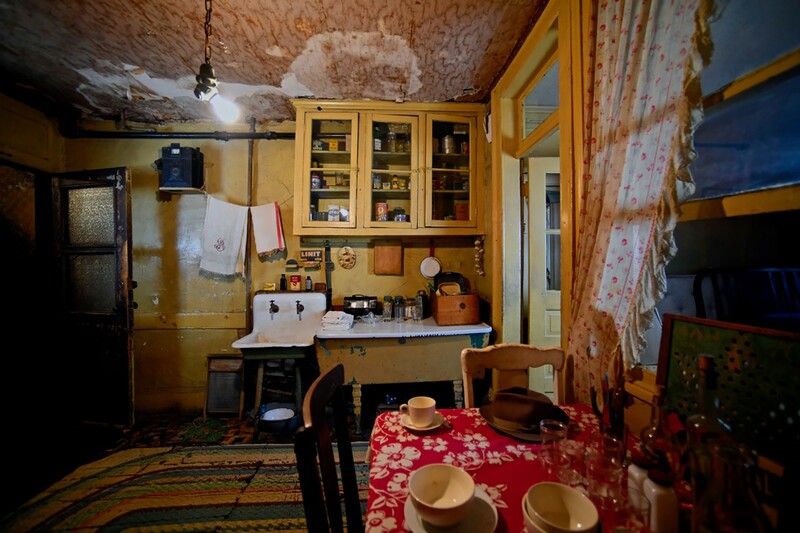 Questions about booking a private evening tour or experience at the Tenement Museum? Contact us at [email protected] or call 646-518-3002.